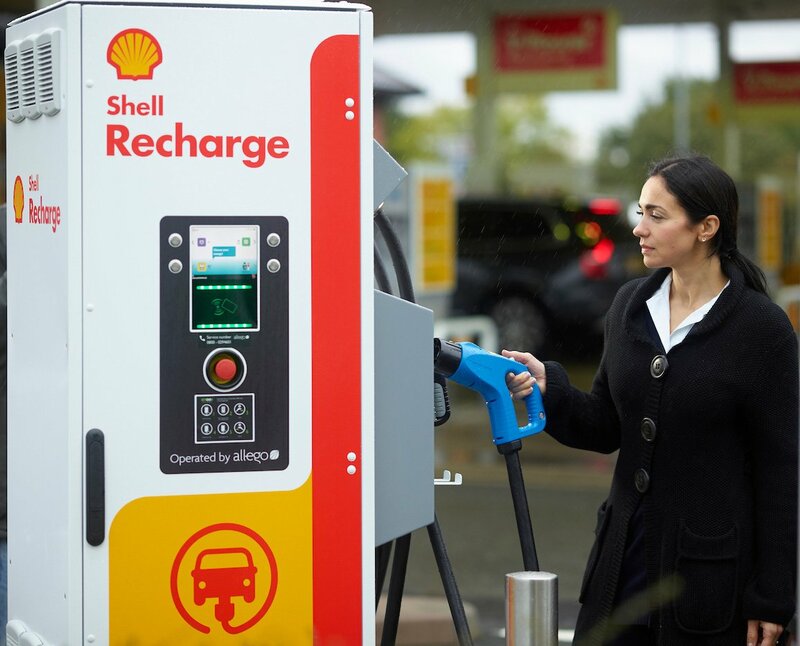 Royal Dutch Shell’s support for carbon pricing models is a sign that the company is ready to make climate change concessions, according to environmental experts. Shell, one of the world’s largest oil and natural gas producers, announced in early April its intention to withdraw from the American Fuel and Petrochemical Manufacturers trade association. In its report, Shell said the association’s climate policies fail to align with the company’s own environmental outlook. Shell also suggested that it may withdraw from nine other trade groups, including the Canadian Association of Petroleum Producers, if these groups are unable to align with the company’s climate change goals. According to University of Toronto political science professor Jessica Green, Shell’s willingness to challenge its fellow oil producers could have a ripple effect throughout the industry. 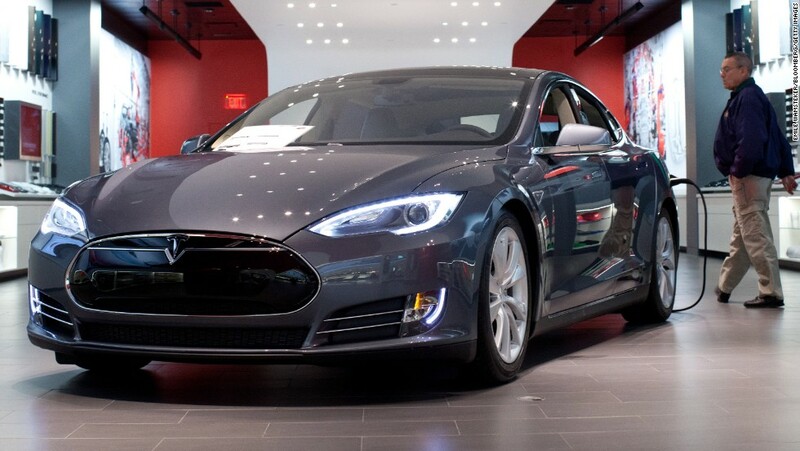 Tesla is hiking prices as it adds autopilot as standard on most of its cars.